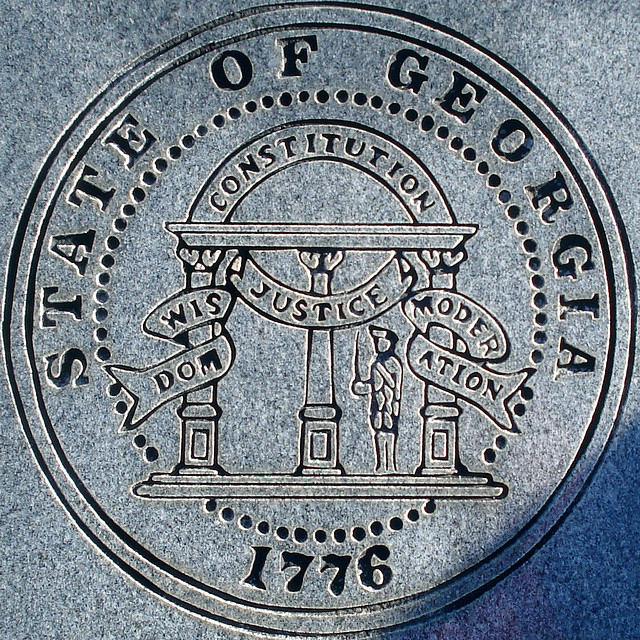 Seal of Georgia engraving; photo by Tom Magliery on Flickr (noncommercial use permitted with attribution / share alike). [file:field-file-name-of-photo]; [file:field-file-main-description]. Photo by [file:field-file-photographer]/[file:field-file-source] ([file:field-file-license]). 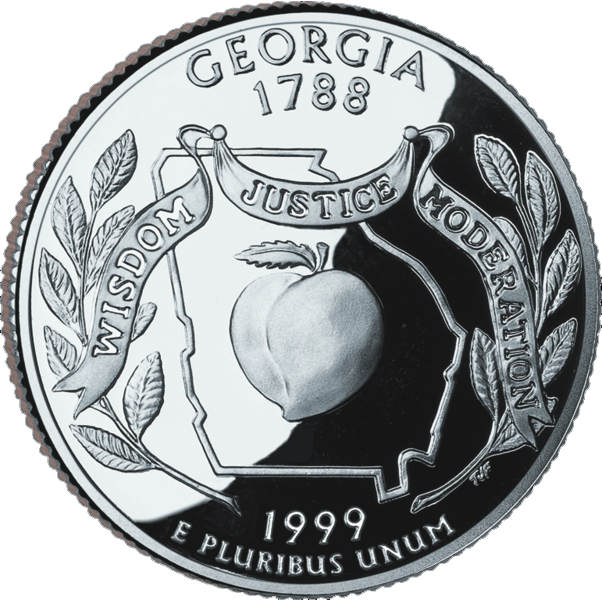 Although Georgia legislature has never made the motto official, it appears on the state flag, seal, and the Georgia quarter. 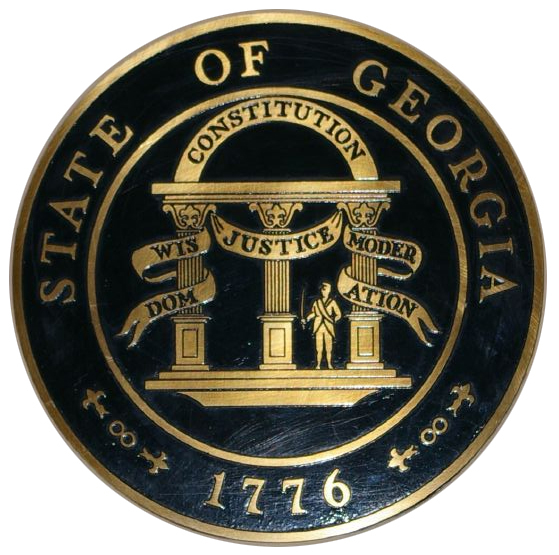 Great Seal; State of Georgia Photo by Tamera Clark/Flickr (noncommercial use permitted with attribution/no derivative works). 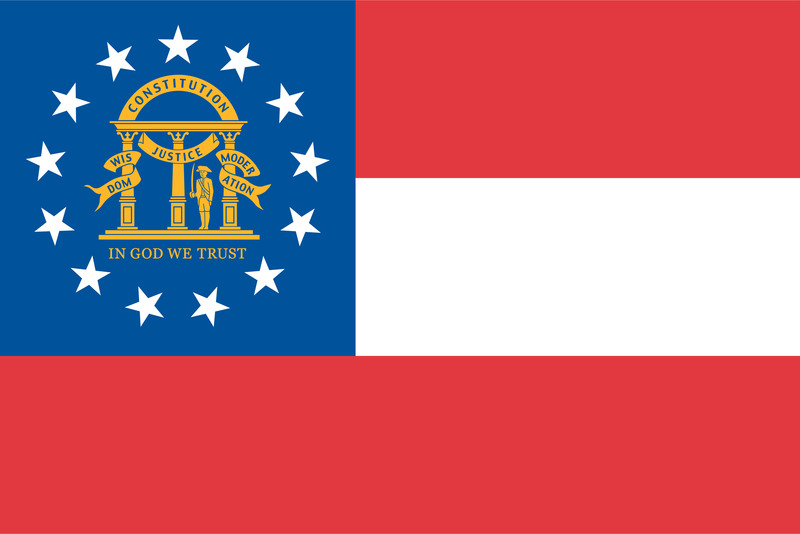 Flag of Georgia (image provided by Georgia.gov). 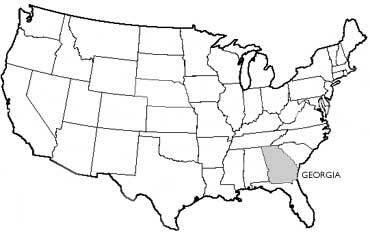 Georgia USA (public domain image).